Saraki’s Chief of Staff dumps APC, gives reasons – Royal Times of Nigeria. Hakeem Baba-Ahmed, the Chief of Staff to the Senate President Bukola Saraki, on Monday dumped the All Progressives Congress, APC. He however clarified that his resignation of the party’s membership had nothing to do with his principal. 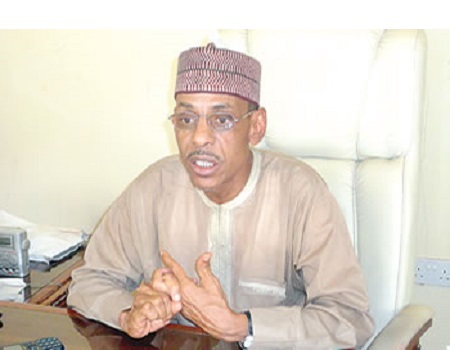 He described his decision to leave the APC as a difficult one, disclosing that his resignation is coming after due consultation with members of his Akida faction of the APC in Kaduna, which also has the senator representing Kaduna Central, Shehu Sani, as member.Baba-Ahmed, while addressing journalists in Kaduna on Monday, said he has sent a letter of withdrawal from APC to the party chairman in his ward. He explained that he was not leaving APC to join another party but believes the ruling party has under-performed.